Rosneft will finance construction of a stadium for the CSKA ice hockey club in the Moscow region's Krasnogorsk district, Governor Sergei Shoigu said, Sport-Express newspaper reported. The stadium will have a seating capacity of 20,000 to 22,000, he said. 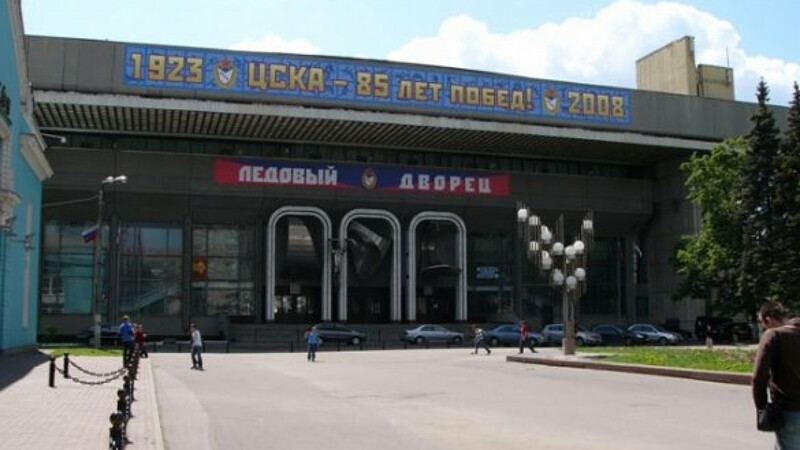 CSKA's current stadium, which has a seating capacity of 5,600 people, is on Leningradskoye Shosse in Moscow. Shoigu was speaking at a sports-related meeting Friday. Deloitte estimated the stadium's cost at about $100 million. Meanwhile, a Rosneft spokesman said it was too early to specify the amount of investment and other details of the project. Rosneft sources said previously that the company was expected to spend about $30 million per year on the club. The project will include a sports school, restaurants, a children's entertainment center and leisure facilities, CSKA head Igor Yesmantovich said, as quoted by Prime. But a Moscow region official said no decision on allocating a land plot for the project had yet been made. Rosneft bought CSKA in 2011 after Vladimir Putin, then prime minister, asked the company to sponsor the club.